Right Click and Print. Mobile Show ad. 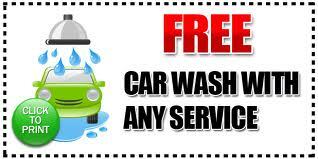 Limit 1 Car Wash per Visit.